Thank you for choosing our "Aruba Paradise Penthouse" for your vacation. Our penthouse is the newest property on the island of Aruba. The Residences at Divi Golf & Beach Resort are surrounded by a beautiful 9 hole golf course, amazing landscaping, and a gorgeous resort pool with a water slide and swim up bar. Also on the property, are three restaurants and three bars within walking distance of condo. There is also a business center, fitness facility, spa, casino and a kid’s area which makes this an all-around enjoyable and relaxing family vacation. Our property is also unique for it allows our guests to enjoy private condo living as well as all the privileges of a premiere resort. Guests have access to all of the resort services and facilities if they so choose. 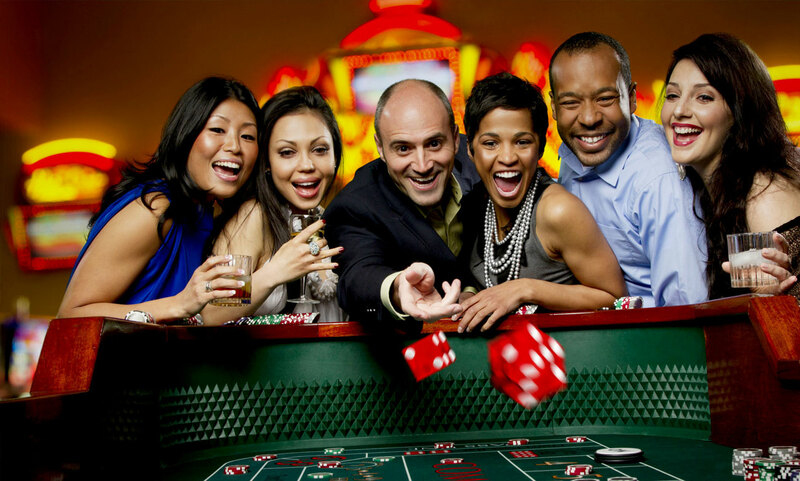 These facilities include: pool bartender, laundry service, daily cleaning option, pool/beach chairs and towels, transportation around the property and also to and from the casino. These amenities afford you all the luxuries and safety of a large hotel with the feeling of complete privacy. Beautiful Eagle Beach is steps away. The beach is very large and not crowded at all like the high-rise hotel beaches. It has cool grass huts, lounge chairs, and a beach bar that overlooks the ocean. RELAX and ENJOY. 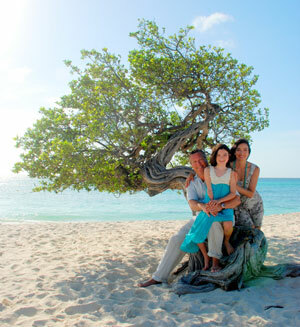 We have no doubt you will love the island of Aruba! Aruba's beaches are probably one of the biggest attractions on the island. 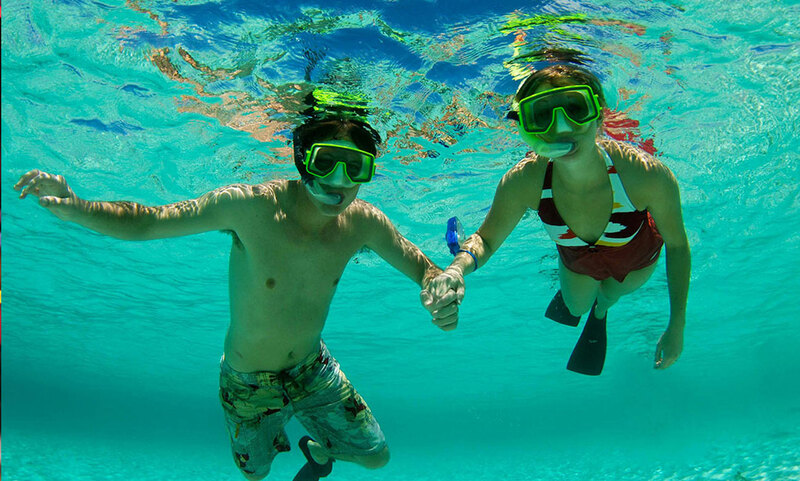 Also, Aruba offers plenty of other activities that are well worth exploring during your stay. Aruba offer a wide variety of delicious cuisine options to suit your palate. French, American, Italian, Sushi, Mexican, Seafood, Steakhouse, Tapas. Aruba is the perfect shopping island. Not only can you find the best deals here, but you also have a variety of shopping districts to browse and compare prices.